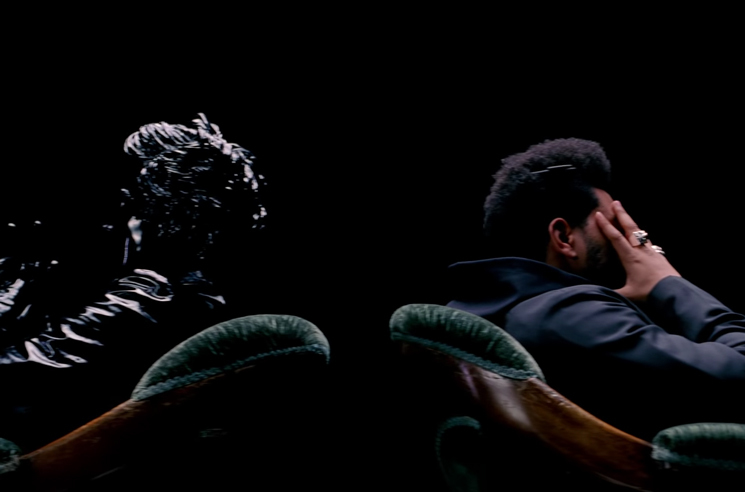 Continuing to tease his Hyperion LP, Gesaffelstein has now revealed the effort will feature a track alongside the Weeknd. Today, the French producer shared a short teaser for a song titled "Lost in Fire," which will feature the Canadian vocalist. You can watch it in the player below. Hyperion has yet to receive a proper release date, but the album will arrive through Columbia Records. Gesaffelstein released his debut LP, Aleph, in 2013. Last year, the pair worked together on two songs for the Weeknd's My Dear Melancholy,.